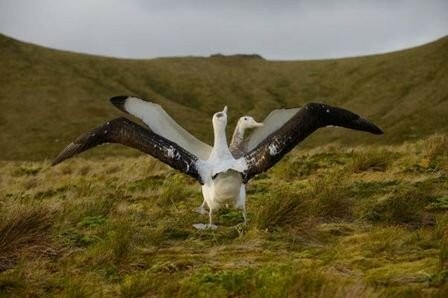 "Restoring the island to a more natural state will prevent the deaths of millions of seabirds," said John Kelly, RSPB manager for the Gough Island mouse eradication program. The RSPB said the operation would be "logistically complex" because staff and equipment would have to be shipped to the island, located 1,550 miles (2,800 kilometers) from South Africa. The project is inspired by a successful eradication program on the British overseas territory of South Georgia, where rats were introduced by sealing and whaling ships in the 19th century.